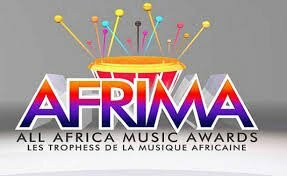 It was a big night for at least seven Nigerian musicians as they clinched top awards at the 2017 edition of the All Africa Music Awards held on Sunday at the EKO Hotel & Suites, Lagos. Ayo Balogun, popularly known as Wizkid won two of the most prestigious categories – Artiste of the Year and Song of the Year and Best West African Artiste award. Tiwa Savage, YCee, Wande Coal, 2baba, Adasa Cookey and Orezi were also among the winners on the night.